This shop has been compensated by Collective Bias, Inc. and its advertiser. All opinions are mine alone. #SwansonSummer #CollectiveBias. Here I’m sharing an easy one pot slow cooker recipe for easy Crockpot BBQ pulled pork. This hearty dish is perfect for get-togethers with friends and a simple easy dish for easy BBQ entertaining. Plus, enter to win $3,000 worth of prizes in the Swansons Summer Sweepstakes – scroll down for details. I love hamburgers, hot dogs and all things grilled. But you know, sometimes you just want a change. 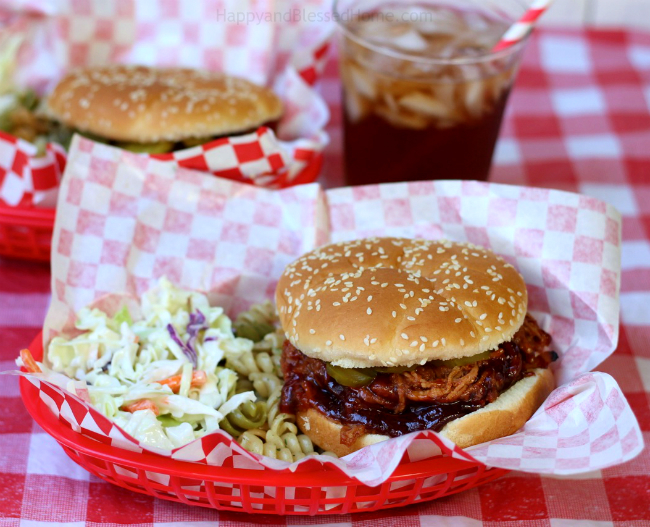 If you want a break from the grill and the oven, you’ll love these yummy Crockpot BBQ Pulled Pork Sandwiches. 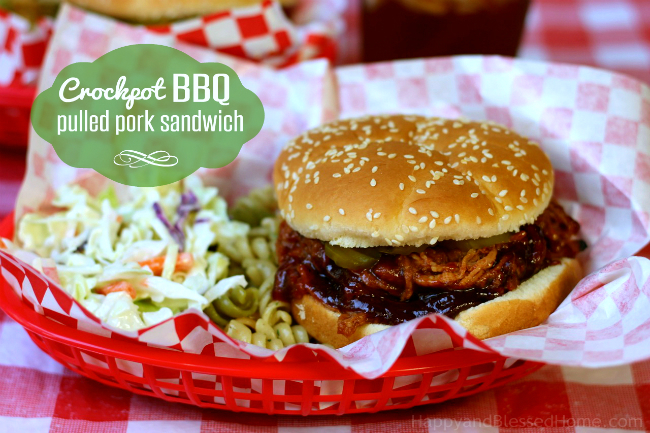 I was craving BBQ Pulled Pork sandwiches and I love to make meals in the crockpot – it keeps the kitchen cooler during the warmer months. 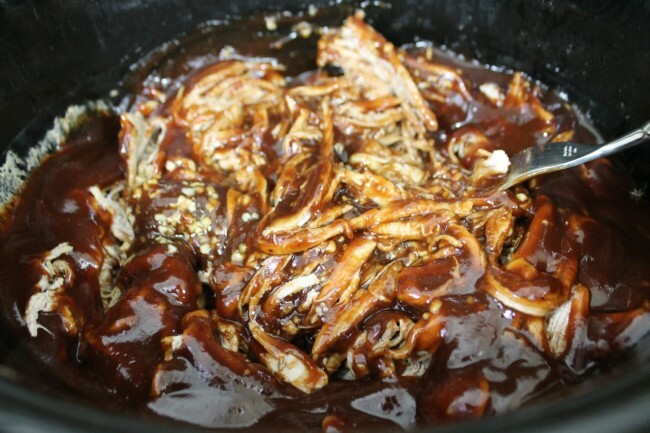 To satisfy my craving, I whipped up these delicious Crockpot BBQ Pulled Pork Sandwiches. These pulled pork sandwiches are super easy to make, feed a crowd, and since you can leave them in the slow cooker on warm, it’s simple for folks to get a second sandwich that tastes as fresh as the first! If you’ve never tried it, I also highly recommend pickles on top of your BBQ pulled pork. 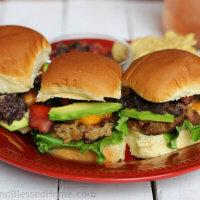 It creates a balance of salty and sweet right inside the bun. 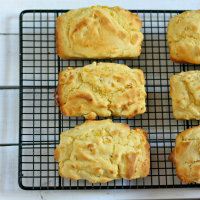 Our family likes these paired with sweet tea, spiral pasta salad, and fresh homemade coleslaw. Tips for cooking with a crock pot: Know your crock pot. Some crock pots and crockpot brands cook faster than others. This can impact your cook time and can make the difference between a tender pull-apart recipe and a dried out piece of meat. When in doubt, cook your meat for a shorter length of time than the recipe calls for and test it with a fork before cooking longer. If the meat is still firm and tender but not pull-apart ready, you can cook it another 1/2 hour and do the fork test again. If you go to check your meat and it’s overcooked – well, better luck next time. Just make a mental note so you can adjust cooking times for your next dish. The crock pot you see pictured here is my newest crockpot and it cooks faster than either of of my other two. I’ve read and tried recipes where folks have left their meat to cook all day long and they’ve got beautiful dishes to show for it. Me, if I tried that with this slow cooker everything would be dried out. I either start by cutting the time in half or reducing the heat setting. As I mentioned, it’s very important to know how your crock pot works. Also keep in mind: the weight of the meat you are cooking. A recipe can say cook “two pork tenderloin pieces for four hours on low for pull-apart ready meat,” but if it doesn’t tell you the weight you don’t really have a point of reference. In this case, the weight of these two pork tenderloin pieces was 2.39 lbs. Most labels include a recommended cook time. Check there first and alter the recipe as needed. 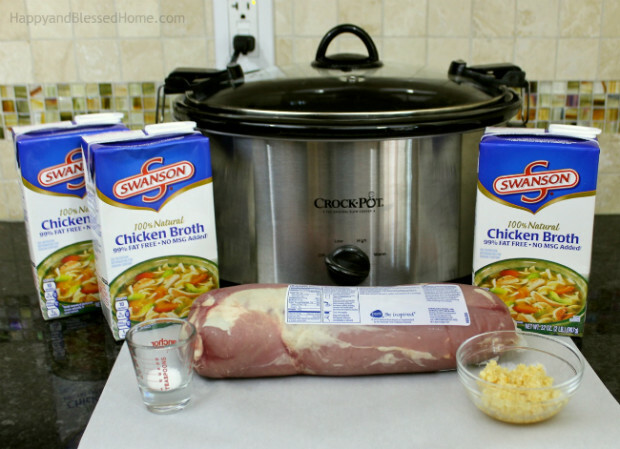 1 Box of Swanson Chicken Broth – 32 oz. 1 Package of two pork tenderloin pieces – 2 – 2/12 lbs. 1 Bottle of BBQ sauce (your favorite) – you’ll need a contanier between 32 oz. and 44 oz. 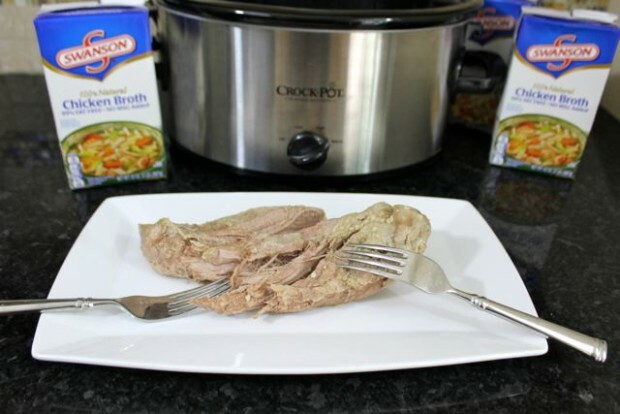 Step 1: Place your two pork tenderloin pieces in the bottom of the crock pot. sprinkle on the salt and garlic. Pour one box of chicken broth over the meat and seasoning. Cover your crock pot and set the temperature to low. Close the cooker with the lid to seal it. This particular slow cooker has latches on the side for securing the lid to the pot – do not make an air tight seal with the latches. The latches are only for securing the lid when you are carrying food in the slow cooker. Set a timer for four hours. When the timer goes off, check the meat for done-ness. Step 2: Once the meat is pull-apart ready, use two forks to shred the meat. Pile it high on a plate near the slow cooker. Step 3: Drain the slow cooker. I used a colander to drain off the broth mixture and capture the garlic and small pieces of meat left in the pot. I put the garlic and small pieces of meat back in the pot and added the shredded pork. I poured on the BBQ sauce and added the worcestershire sauce and stirred everything together until the meat was completely coated. I put the lid back on the crock pot and turned the knob to warm. At this point I can leave the meat in the pot as long as needed before the meal. Once the side dishes are ready, and everyone is ready to eat, create the sandwiches with fresh buns and pair it with the side dishes. 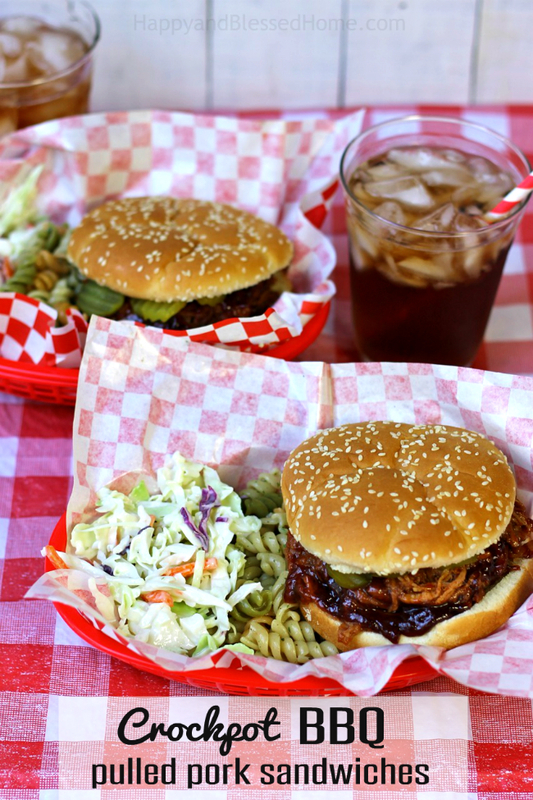 I served ours in baskets – an easy way to have everyone enjoy an outdoor BBQ meal. 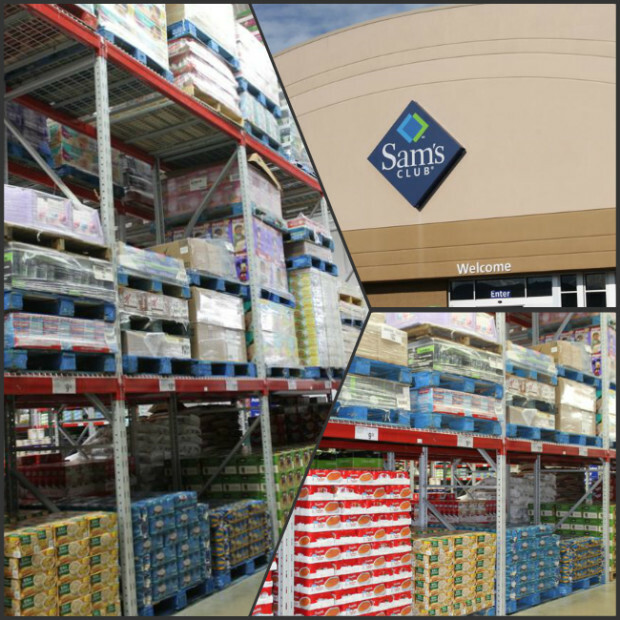 Sam’s Club offers club members some great savings in items like Swanson’s chicken broth. You can find different variations of Swanson’s in everything from 12 packs of cans to three packs of boxes. Sam’s is hosting demonstrations of cooking with Swanson’s Chicken Broth nationwide this coming Friday (7-31) from 10:30 am – 12:30 pm. Be sure to check out the demo for some great cooking ideas! If you’d like even more ideas for cooking with Swansons Chicken Broth check out the Swansons’ Social Hub online. You can also explore Campbell’s Swanson Kitchen. For special offers follow Swanson on Facebook or Swanson on Pinterest. What’s your favorite crock pot meal? Do you have a favorite crock pot dish to share? Feel free to add a link below. 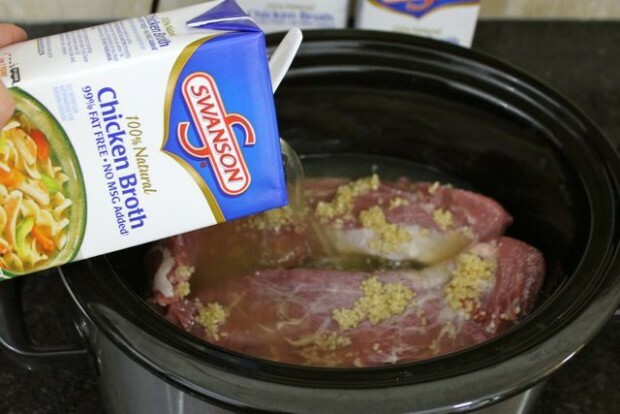 How do you use Swanson chicken broth in your summer recipes? Please leave a comment below and join the conversation. I love hearing from my readers! Thanks for being a fan! 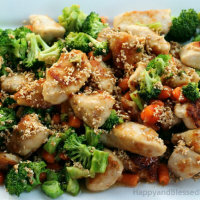 Do you have a board for delicious food recipes, or one pot meals on Pinterest? Help spread the word and PIN this post on Pinterest!